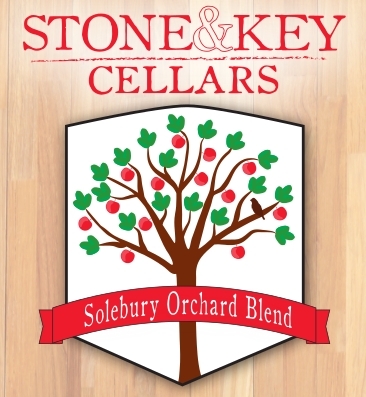 Our Stone & Key Cellars Solebury Orchard Blends range from sweet to dry, and are all very refreshing! Available by the 32oz or 64oz Growler. This cider is aged in apple brandy barrels for three to six months, packing it with flavors of oak, brandy, and of course, fresh apples. Wild yeasts have given this cider a dry, funky finish! Perfect for sour beer lovers, and anyone who is looking for a crisp, “apple champagne” like drink. We hit our Solebury blend with a load of Montmorency tart cherries after the fermentation, giving this cider the strong, clean, and delicious taste of cherry! Blend of Red Spy and Northern Spy apples. A mix of earthy and tart flavors in our signature dry style cider. Flavored with watermelon. Sweet and very sour! The grape flavor you remember from childhood! Sweet and very sour! Each season, Stone & Key features a different season cider, made in small batches with flavors perfect any time of the year. This bottle conditioned cider represents the best apples of poverty lane in New England. Flavors are delicate, with notes of bananas and cloves. Lightly carbonated. 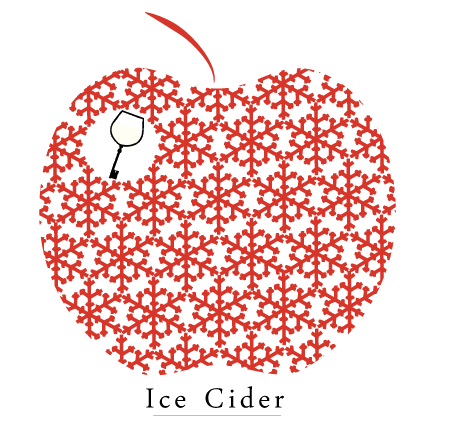 Our Ice Cider is produced from a special blend of apples grown & pressed by Solebury Orchard. Cryoconcentrated & Fermented by Stone & Key Cellars. Sweet yet balanced dessert cider.